I updated the Places I've Been section with photographs from the Johnson Space Center in Houston. The JSC is a shrine to mechanical engineering. There was a plaque set near the Command Module that designed the Saturn V a National Mechanical Engineering landmark. I didn't even know that designation existed! 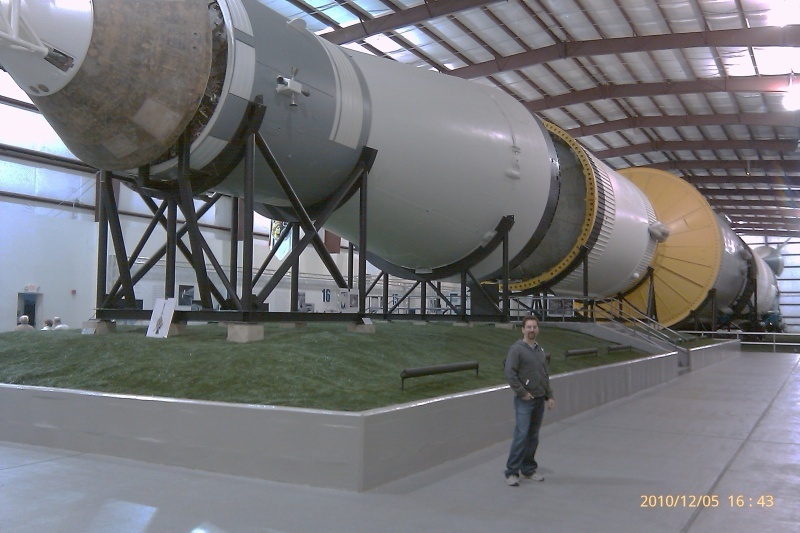 A building has been constructed around the Saturn V because it was rusting in the humid Houston climate. The rocket itself has been repainted and restored, it was a sight to see. The Command Module was a bit rusty, but I was awed to think of the work that went into designing and building the machine that took man to the moon.